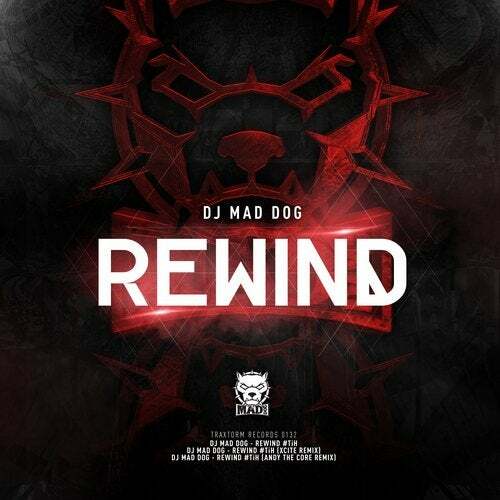 The long awaited new release of DJ Mad Dog is finally here!! Rewind #TiH has been played on the main events of this summer obtaining a huge success everywhere. This ep include 2 brand new remixes by Andy the Core and Xcite.